Associates from the Dallas office enjoyed a social hour at Grayson Social in downtown Dallas on Thursday, September 27, 2018 that was sponsored by the firm. A relaxed atmosphere allowed for the attorneys to interact and enjoy themselves together outside the normal office environment. 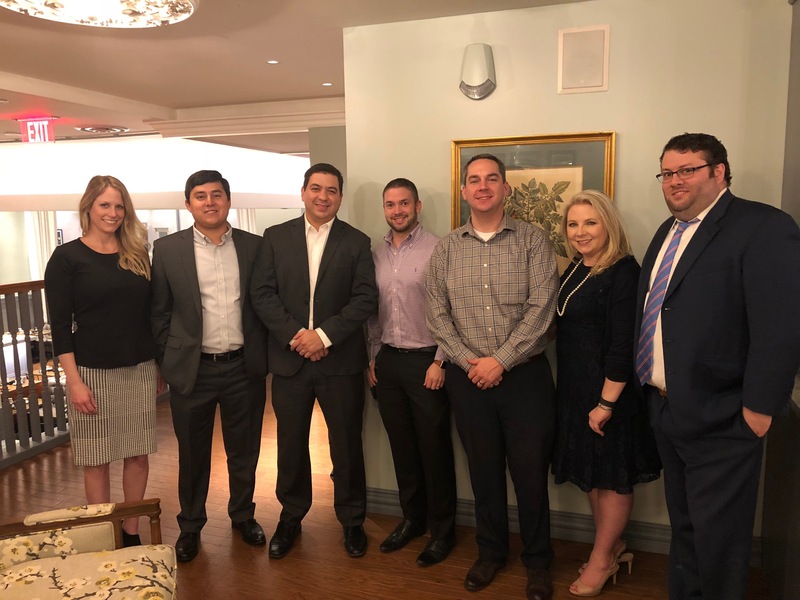 The late afternoon event provided an opportunity for all the associate attorneys in the Dallas office to get together outside of work for no reason other than just to socialize and have some fun.